Kamal C Chavara, a Malayalam writer and theatre artiste, has been arrested by the Kerala Police for allegedly disrespecting the national anthem. Reportedly, charges of sedition were slapped on him. Yuvamorcha, the youth wing of the Bharatiya Janata Party, activists had lodged complained against him for posting some excerpts from his novel "Smasanangulude Nottupusthakam" on Facebook, which they alleged was an insult to the national anthem. The alleged post is still seen on his Facebook profile. 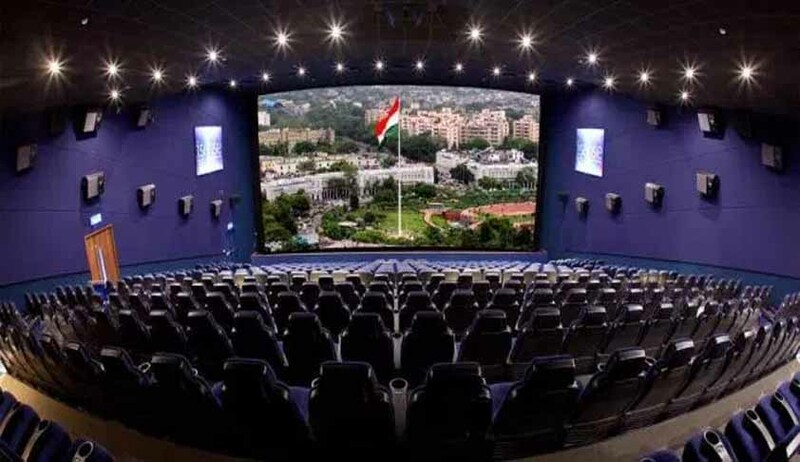 Last week, around 20 persons were arrested in Kerala for allegedly failing to stand while the national anthem was being played at cinema halls.